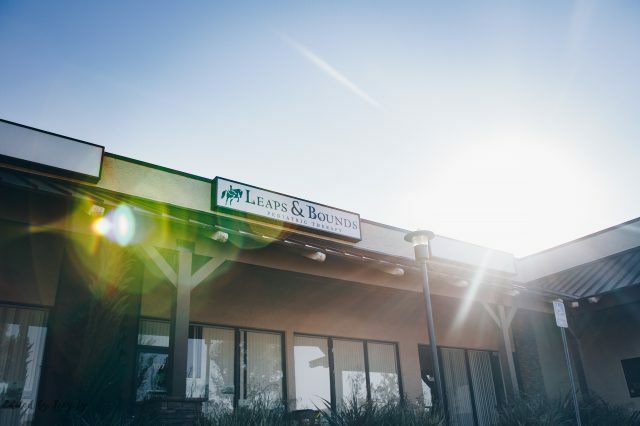 Leaps and Bounds - Tait & Associates, Inc.
Leaps and Bounds is a 21,182 sq. 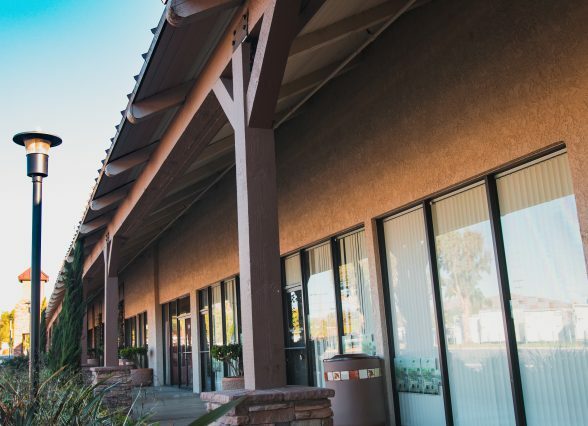 ft. pediatric therapy facility that teaches motor skills to special needs children. The difference between this facility and others is that they combine the use of horses in their treatment. They have a website that may help you understand what they do a little better at http://leapsandboundspediatrictherapy.org/.